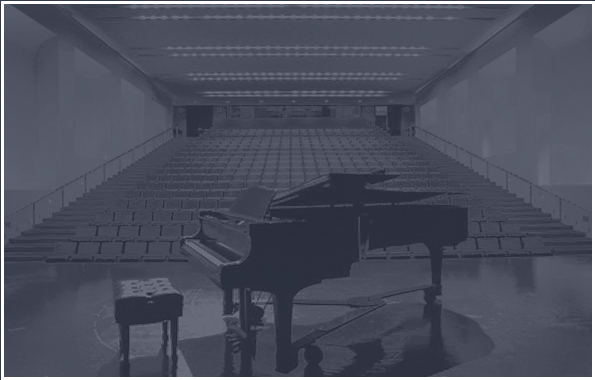 Hello and welcome to Mehaffey Piano Tuning website. We are available for piano tuning, sales, and repairs. We are located in the Pomona Valley and Claremont area. Trained by an award winning piano specialist, we are experienced piano technicians that are able to bring out the best tone in your piano.